Talk about an amazing team-up! 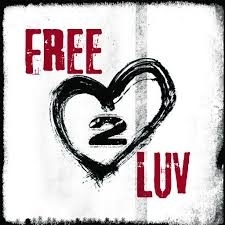 Free2Luv®, Lambda Literary, New Millennium Writings. and actress Thea Gill are coming together to host an amazing essay competition to celebrate the historic SCOTUS ruling! New Millennium Writings (NMW), is an award-winning literary journal founded in 1996, and Free2Luv® is a Seattle-based youth empowerment nonprofit. 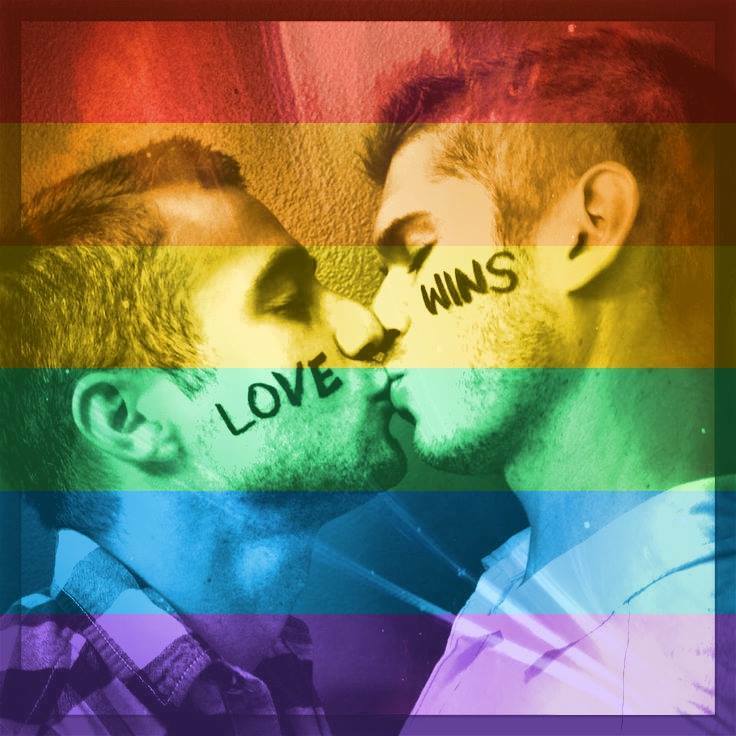 By co-hosting this special “Love Wins” essay competition, they are asking entrants what the recent SCOTUS decision means to them and their community. 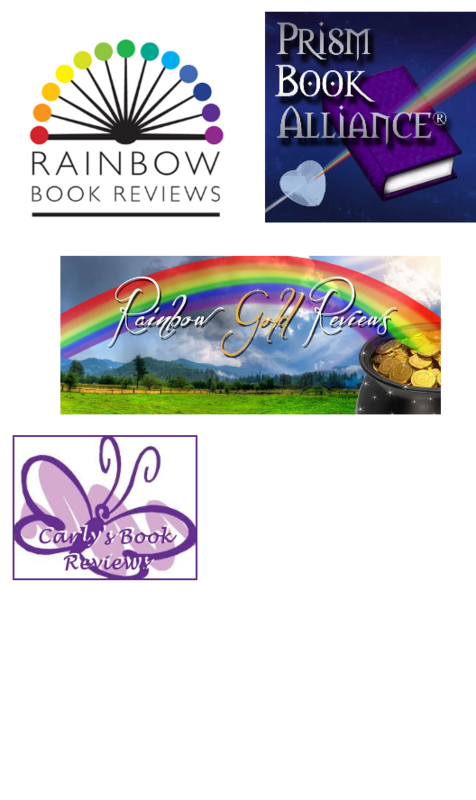 The winner will receive $1,000 and publication in the NMW anthology and on their website. Deadline to enter is August 31st. Over the past 20 years, New Millennium Writings has published more than 1,500 new and emerging writers and awarded over $200,000. 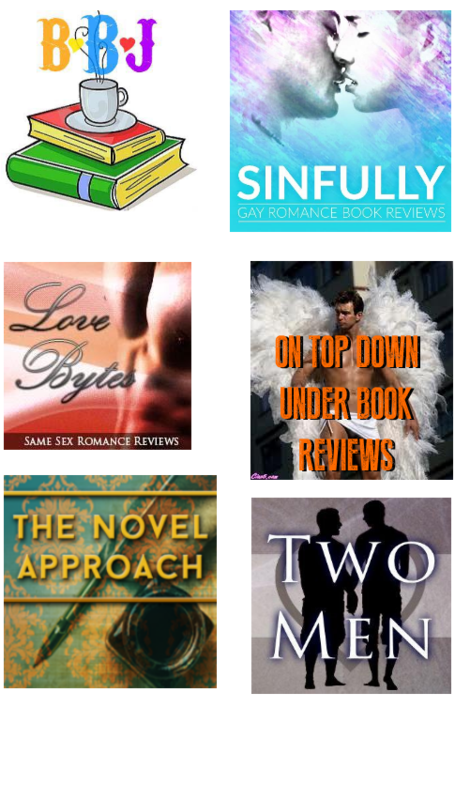 In this competition, in addition to Free2Luv®, NMW is also partnering with Lambda Literary. Each nonprofit will receive $1,000 to further their missions to support and empower the LGBTQ community. The “Love Wins” essay award winner will be chosen by Guest Judge and Free2Luv Celebrity Ambassador Thea Gill, actress, singer, and LGBTQ activist, best known for her starring role as Lindsay Peterson in the landmark Showtime television series Queer as Folk. ❤ Ms. Gill will choose the top winner from selected finalists, and the award will be announced on October 11th — National Coming Out Day.